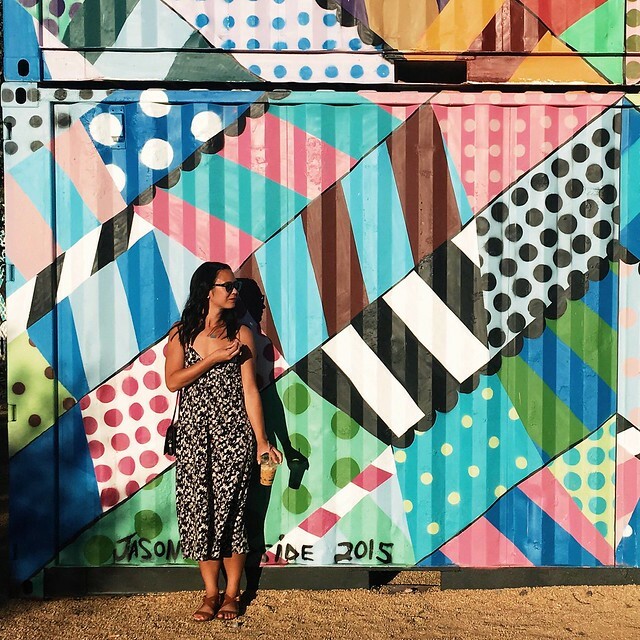 i've kind of been on a travel binge lately. i want to go everywhere and anywhere, alone and with my friends. i traveled to new york city in january, florida in february and LA in march. april is going to be a little more tame (for now! ), but i'm in the midst of planning my next big trip with three of my closest girlfriends: a trip to joshua tree in september! it can be tough to plan trips with friends. when it comes to renting a house, a car and splitting meals, it can feel stressful to make sure everyone pays their share can be stressful! but using square cash makes it easy. one of our friends booked our airbnb and splitting it four ways was super easy using the app. 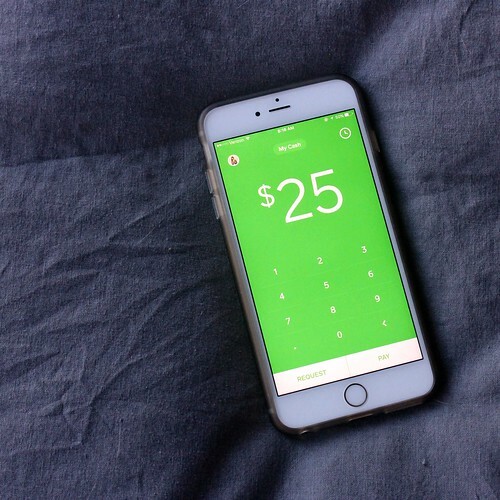 some other apps require you to wait to deposit money into your bank account, but square cash offers instant deposits into your account. plus its design is minimal and clean, which is way more aesthetically pleasing to me. now we don't have to be those people at the restaurant who try to split a bill between four credit cards; we can just put the tab on one credit card and then square cash the money over right away. easy peasy. even in every day life, i love using the app. my friends can send me money for picking them up coffee (or the same shirt i just bought), and we don't need to worry about finding cash or checks. plus for busy parents, paying a babysitter has never been easier! square cash is definitely a game-changer and takes a bunch of stresses out of planning a trip with friends. you'll never worry about paying someone back again! 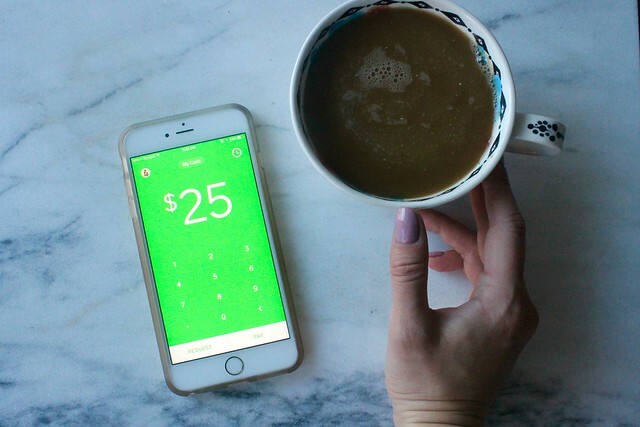 make sure you download the square cash app from the app store or the google play store today!